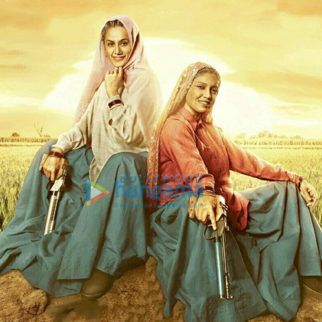 It was only a day ago, it was reported that Akshay Kumar – Vidya Balan starrer Mission Mangal had come under fire after a US filmmaker Radha Bharadwaj filed a lawsuit against the makers. The filmmaker filed a complaint in Mumbai to halt the production of the film as it infringes the copyright of her original screenplay which she had shared with producer Atul Kasbekar in 2016. 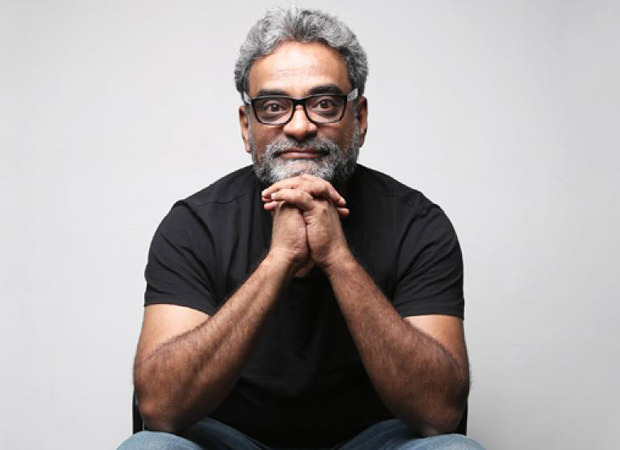 Now, R Balki, co-producer on the film, has addressed the controversy stating that director Jagan Shakti has come up with an original screenplay. He said that when it comes to real life incidents, there are always many claimants. But, the director wrote an original screenplay. They have taken the core story about Mars Mission and added fictional characters to make the screenplay interesting. He added that only ISRO can claim copyright on the story. However, Balki has urged Radha Bharadwaj to come to their office to read the script. He is sure she will find the script refreshing. He wonders how she can make claims when she hasn’t made the claims. Radha Bharadwaj had registered her script with US Copyright Office in 2016 for Indian and the US market. Atul Kasbekar’s Ellipsis Entertainment had reportedly shared the script with one of their clients, Vidya Balan who is currently starring in this film. Radha was set to work with Atul’s company and was trying to find financing for the same. His company had reportedly signed a nondisclosure agreement that prohibited them from sharing the script with anyone without Radha Bharadwaj’s consent. But, R Balki has insisted that Jagan Shakti had begun working on the screenplay since 2015 and has been living with the vision for three years. Even Balki has been working with Jagan Shakti on it. Balki said that if it could be understood if people get upset with the way film has been interpreted but it is silly to stop another way of execution. When asked about Bharadwaj’s allegations against Atul Kasbekar that he gave the script to Vidya Balan, R Balki said that Kasbekar did not know about their script. In fact, Jagan Shakti and Balki personally met up with Vidya to narrate the script. They were not aware whether Vidya was approached for Mangalyaan stories. Akshay Kumar recently announced the whole cast of Mission Mangal which includes Nithya Menen, Sharman Joshi, Kriti Kulhari, Taapsee Pannu and Sonakshi Sinha. Mission Mangal is set for August 15, 2019 release.